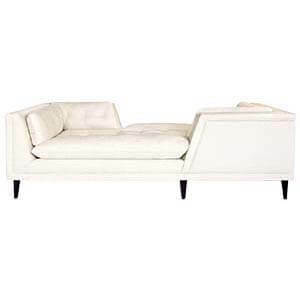 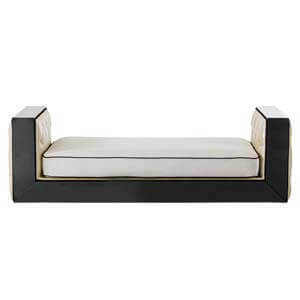 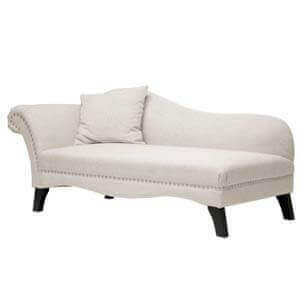 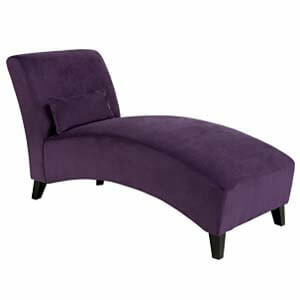 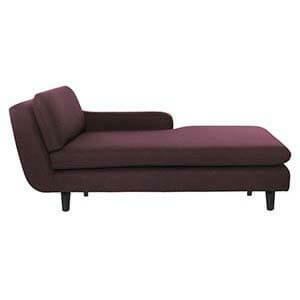 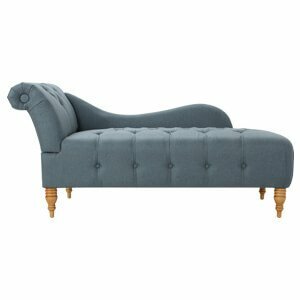 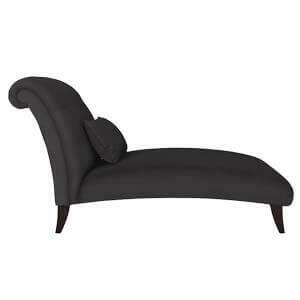 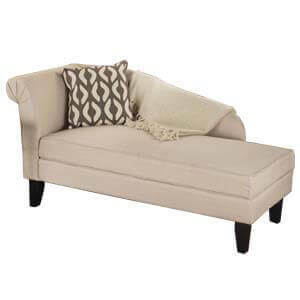 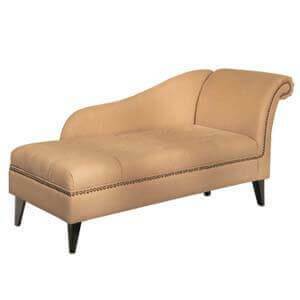 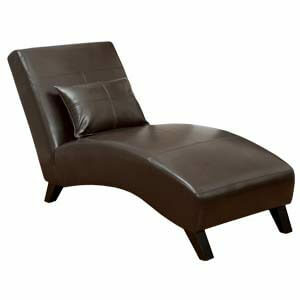 This classic two seater chaise longue sofa will be a classy addition to your living room spaces. 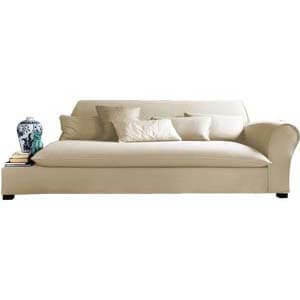 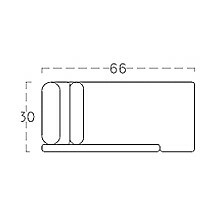 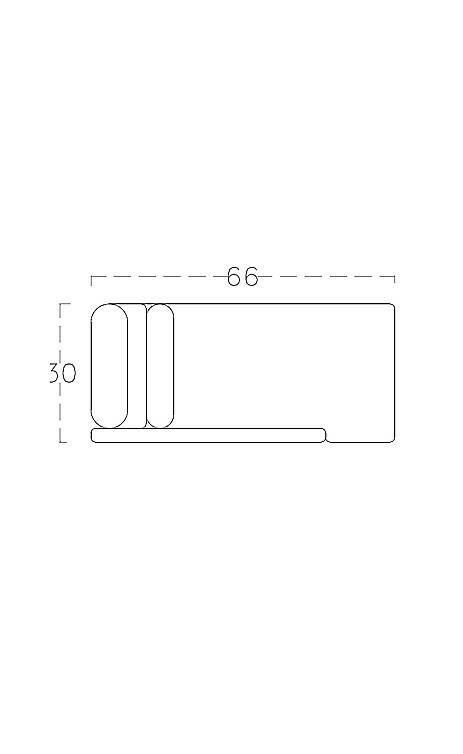 Its traditional design details are elegant and makes a stunning impression. 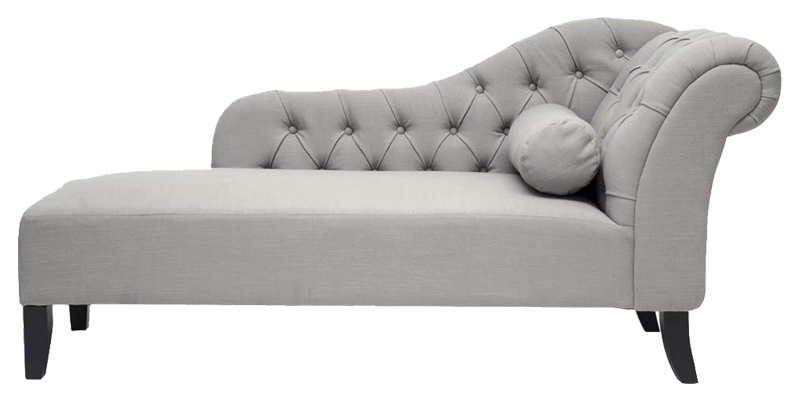 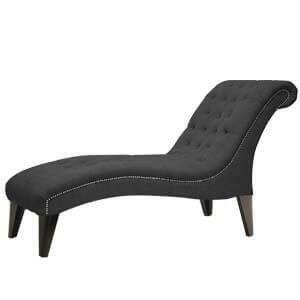 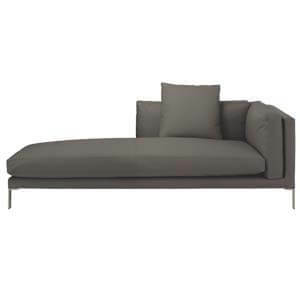 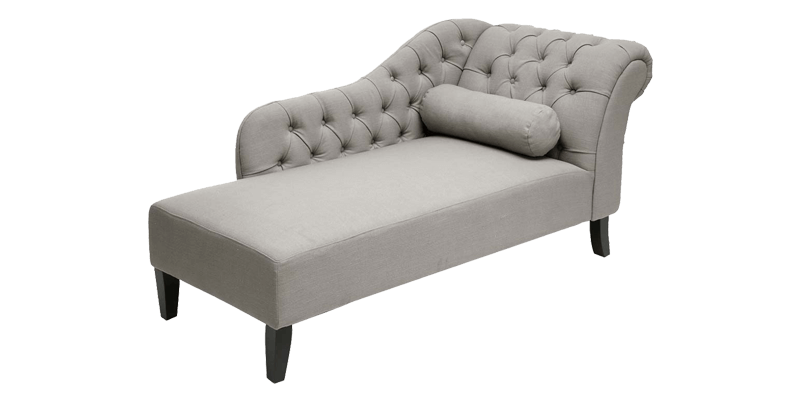 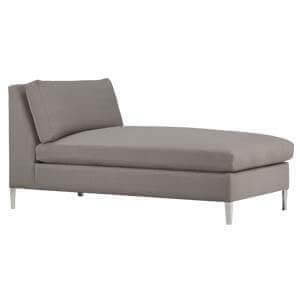 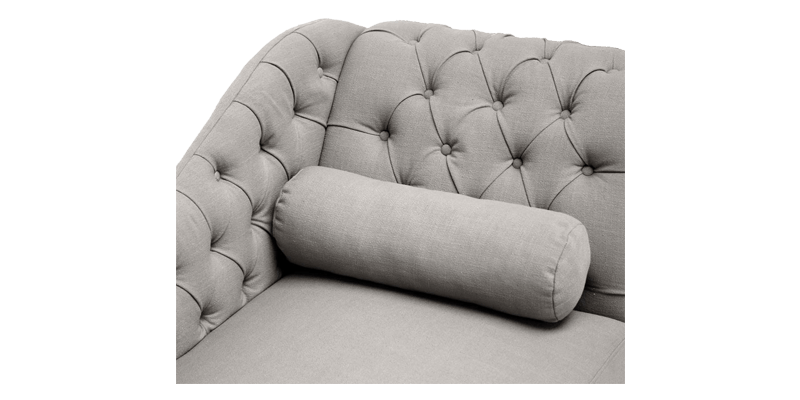 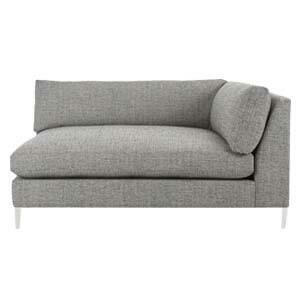 This grey coloured fabric chaise sofa with plush cushioning, it also provides a comfortable seating experience.